Since 1967, Aquaphase has provided industrial, commercial and institutional facilities with the highest quality water treatment solutions available. Headquartered just outside of Nashville in Gallatin, TN, Aquaphase provides innovative treatment solutions in the Southeast region of the United States. Aquaphase is proud to maintain our legacy of exceptional customer service, operating at the forefront of technology and environmentally friendly policies. 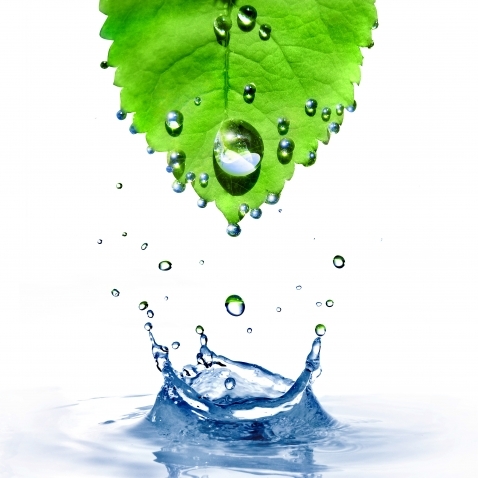 We are committed to protecting and preserving our environment for future generations by actively investigating and pursuing products and technologies that offer green options to traditional water treatment programs. Aquaphase is a local, reliable and cost-effective solution for all your water treatment needs and requirements.